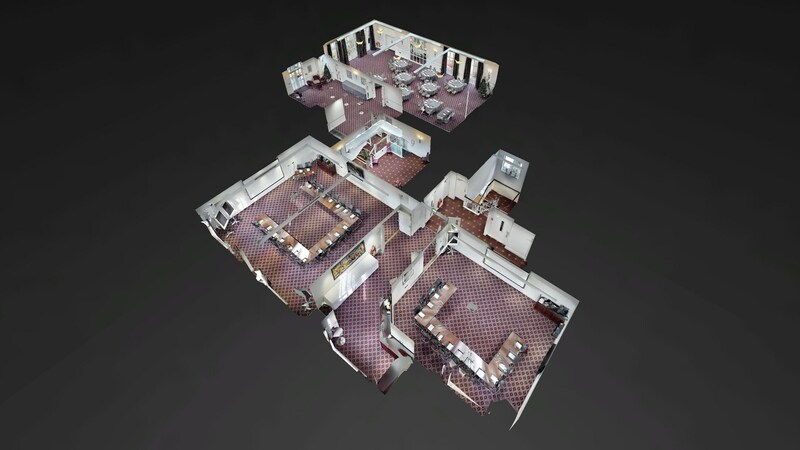 A 3D Virtual Tour is by far the best way to show off the event spaces you offer in glorious 3D which offers a totally immersive view, as if you were actually standing within the space…. They also provide floor plans, dimensions, 360° all in amazing 4K resolution. De Vere Venues, Lime Portfolio and Thwaites Hotels have all been in the press recently with the news that they will have full virtual tours completed soon. 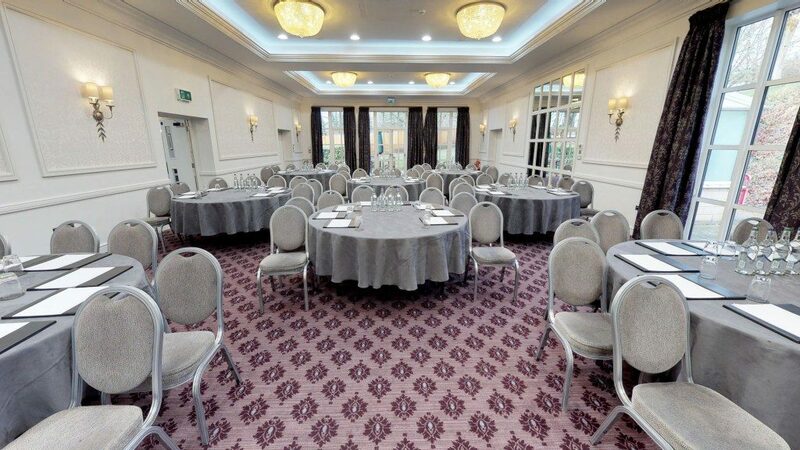 As an venue finding agency, one of our issues is being able to sell conference & event space effectively on behalf of a hotel when, all we have are a few photos that don’t really give you the essence of a space. Floor plans show individual spaces and don’t show the transitions between the rooms which is the only way we can work out, if an event space will work well or not. 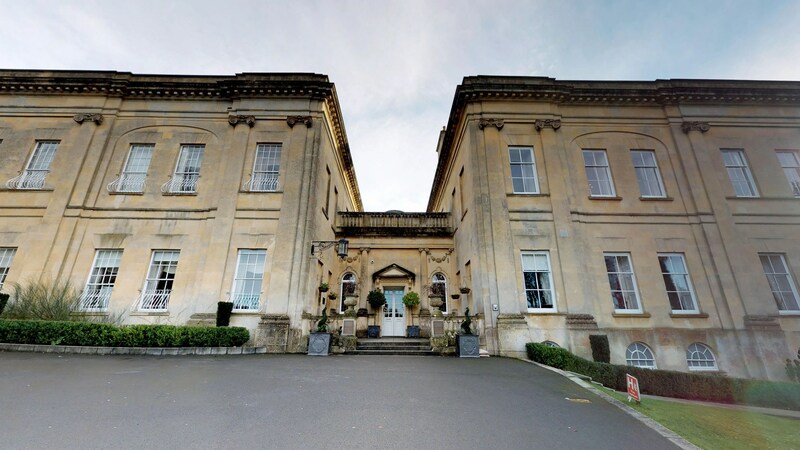 Assembly Rooms Bath – view the varied tag point options. Bailbrook House Hotel – tour the banquet hall, meeting or seminar rooms and more. Events & Venues have set up 3D VIRTUAL SOLUTIONS making the most of our conference & events expertise to ensure we capture the areas important to event planners. We are endorsed providers of this new Matterport software so guaranteed to provide amazing show reels and back end support.